I hope you have had time to relax over the holidays. As a teacher, I am lucky to have a good amount of time off and always try to use it to reorganize my life a little and prepare for the year ahead. I usually pick a few projects around the house to get done and make sure to catch up with some friends that I don’t see often. I don’t know about you, but I am not a resolution maker. Although, I do think that the New Year is a natural time to reflect on your life, your goals, and the things that are really important. One thing that I think we all contemplate about around this time of year is our health. You may be thinking about losing weight, going on a diet, or exercising more often. Whatever your goal may be, I thought that to celebrate the New Year I would bring you an easy and healthy recipe. These Berry Coconut Overnight Oats are not only healthy, but they are something that can be made ahead of time. One of the things I find that keeps me on track with healthy eating is making sure to be prepared. When you have meals and snacks prepped you will be less likely to go for quick options that are usually not as nutritious. When I say healthy, I know that word is pretty subjective. Some think healthy means low calories, low fat, or low sugar. Some people watch carbs. We all worry about different aspects of nutrition. This recipe does have some calories, carbs, sugar, and fat. BUT, it is also made from berries, coconut, whole grain oats, and protein-packed yogurt. To me, food and nutrition is not just about calories and numbers. It is also about eating whole, clean foods. 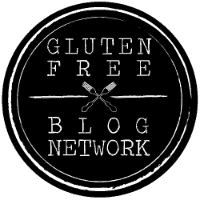 Like I said, I am not a resolution maker, but one of my goals for 2016 is to keep Gluten Free Jess growing by bringing new, creative recipes, improving my photography, and developing new partnerships. None of this would be possible without all of you! 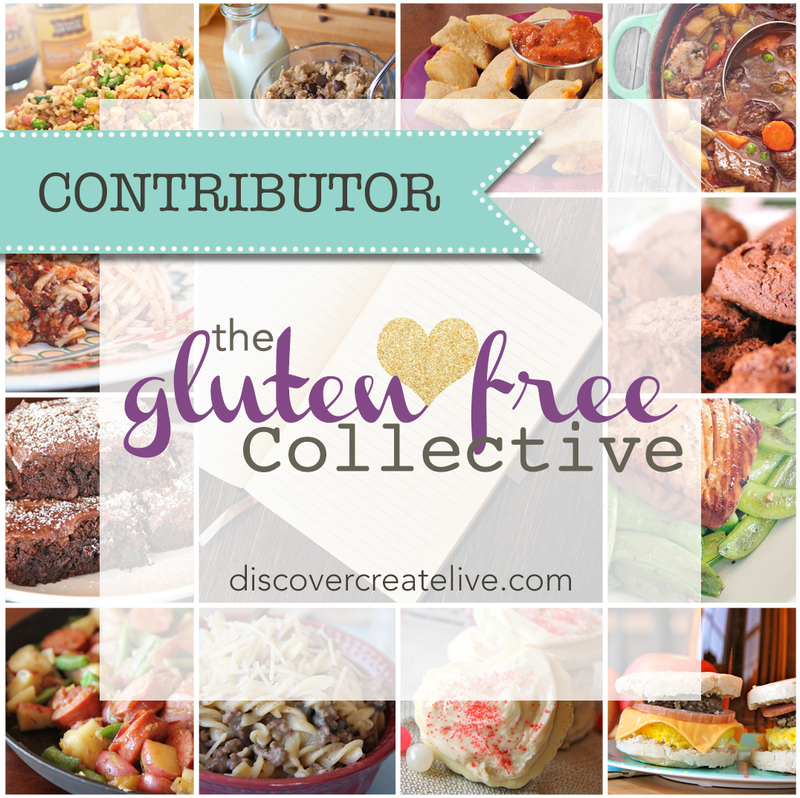 Thank you for reading my posts, trying the recipes, and sharing them with others! I hope that your New Year is off to a fabulous start! Cheers to health, happiness, and success this year! Optional: extra berries and coconut to top the oats. Rinse berries and place into the container you will use to mix and refrigerate your oats. Use the back of a fork to mash the berries. Add oats, shredded coconut, coconut milk, yogurt, and honey to the bowl. Cover and refrigerate for a minimum of 4 hours or overnight.